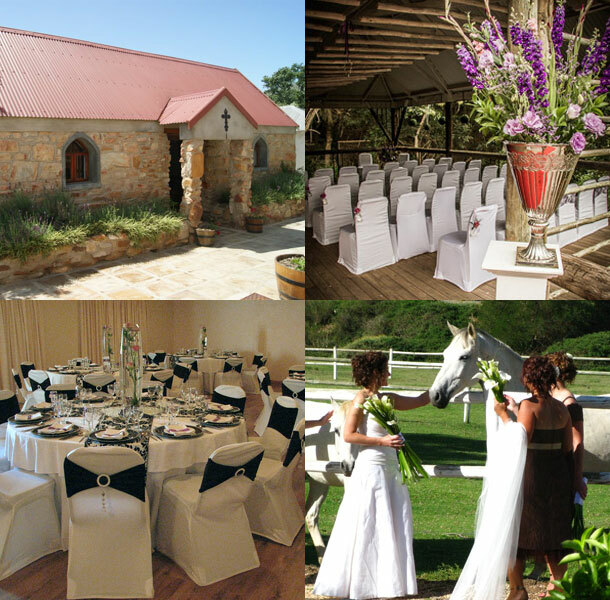 Assegaaibosch Country Lodge is the perfect wedding venue to host your big day. We have two very unique ceremony venues. 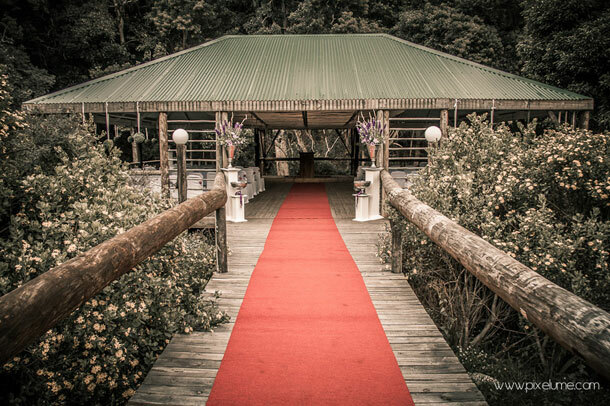 The forest wedding venue is the most popular, nestled right in the forest, it is both magical and majestic. The stone chapel is laden with history and is very quaint and cozy. Our reception hall is open and inviting, and allows you to decide exactly how you would like the room laid out. Our buffet food room is attached to the hall, which means it’s out the way but close enough for those second helpings. We can offer breakfast, brunch, lunch or dinner weddings. It’s your day, so we do it your way. You will have full use of the grounds for your photo’s, which means the paddocks, the horses, the tractor, the horse drawn carriage, the forest etc are all at your disposal. We offer two very beautiful types of accommodation. Our Lodge and our new addition … The Manor House. The Manor House is perfect for the families of the bride and groom, or the bridal party. We have a special rate that we offer for the wedding accommodation and the bride and groom get the wedding night and the following night as a complementary gift from the Assegaaibosch Family. The honeymoon suite has a very private deck, with an outside shower and sunken bath. A great way to start your honeymoon. You have always had a picture of how you imagined your big day to be, so let us make that picture a reality. We work closely with you, to help you and guide you to create your dream wedding. To book your wedding at this gorgeous venue telephone Lee-Roy and the team on +27 (0)42 288-0700. Alternatively for further details or to send an enquiry visit Assegaaibosch Country Lodge.